Box Package Printing customise all types ogf logo as per customer demand. We have an experienced team of design professionals who have a deep knowledge and understanding of graphic and product design practices. 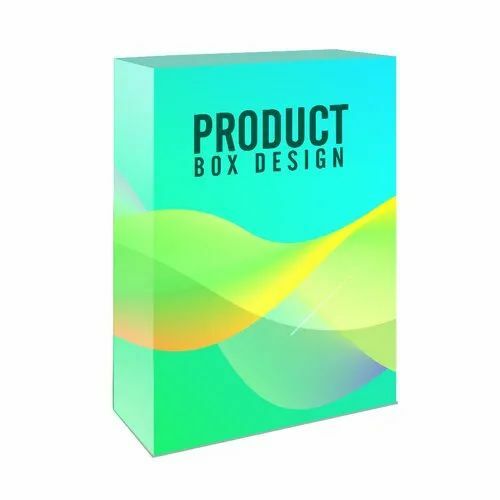 We also regularly update our systems with the latest software and bring in newer technologies to aid the efficiency of our work.There are three major types of paper packaging: corrugated boxes, boxboard orpaperboard cartons, and paper bags and sacks. We work majorly in the export market segment, and our clients are spread over several different countries all over the world. Amsburg is one of the fastest growing companies among its peers, and much of this success is attributed to our passionate team and the encouragement of our clients. In our attempt to provide products of high value to our customers, we offer a vast variety of notebooks, yearly diaries, leather organisers, school textbooks and other stationeries that meet the precise needs of all our clients. At Amsburg, we make a constant effort to incorporate avant-garde technologies into our processes to meet the creative challenges that are presented to us. A company that is committed to develop its business as an ethical and sustainable company, we aspire to become a leading creator in the printing industry. Therefore, we combine our resources with the energy of our people to deliver effective world class solutions to all our clients. We have an experienced team of design professionals who have a deep knowledge and understanding of graphic and product design practices. We also regularly update our systems with the latest software and bring in newer technologies to aid the efficiency of our work. Amsburg houses the latest printing technology in the form of highly equipped machines like 2-colour and 5-colour fully automatic offset printers. Our entire printing setup is maintained regularly by a dedicated maintenance team. After the printing process is entirely complete, all products are checked thoroughly. A special team takes care to carefully inspect every product to ensure that it is of the very best quality. The products are sent for packaging only when our team is completely satisfied with the inspection. After the inspection teams give their clearance, the products are sent to be packaged. We have containers of different types and sizes to fit all our different kinds of products. Each unit of our products is packaged by hand, right from the initial wrapping to the final packaging in a corrugated box. Packaging process start after the final clearance of the finishing team. The packaging process is done according to the different sizes of containers. Our team handles the packaging process of every single unit of the product right from the starting to the final corrugated box packing with proper care. We use high standard packaging material that contain all the cautionary symbols to ensure proper handling of the packages during transit. Packaged products are inspected once again and after obtaining clearance, are dispatched. Products are transported as per the convenience of our customer; air cargo, overseas shipments, or roadways. We work with a certified agency dedicated to complete the transportation procedures smoothly.